It would be easy to think that the ‘Fundraising Preference Service’ (FPS) isn’t something to worry about as a campaigner – not least when the Government is including anti-advocacy clause in its grant agreements. But while the focus of the FPS is about regulating fundraising communications, I think it’d be short sighted for campaigners in charities to assume that it won’t affect them as well. Now the creation of a FPS hasn’t been without its critics (see here and here), and until it exists it hard to quantify what impact it will end up having. But it’s happening and a working group formed by NCVO has been created to look at its implementation. 1. 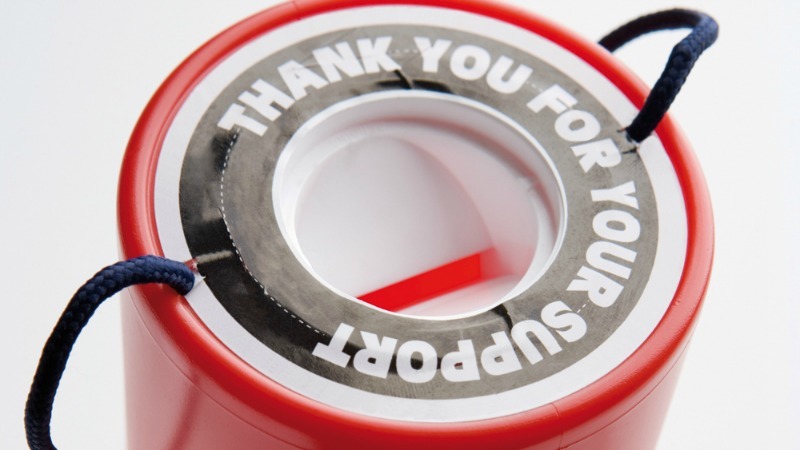 Will those who’ve signed up appreciate the different types of charity communications? The FPS proposes a reset button which would mean those who sign up wouldn’t be able to get any more fundraising communications (see Joe Saxton on the challenges of getting the data to work here). But will those who’ve signed up appreciate the difference between a direct mail asking them to donate to a email to sign a petition. While we might appreciate the difference will many see signing up to the FPS as putting an end to all communications from charities? Joe Jenkins argues here if we are to have an FPS that is workable it should focus on communications that primary or sole focus are on soliciting financial support so newsletters, campaign asks, etc wouldn’t be affected – good news for campaigners but something that needs to be made clear in the development of the guidance – but my hunch is that the FPS it will lead to charities being more cautious about all mailings that go to supporters (perhaps a good thing). If was being very cynical, I’d suggestion that the existence of the FPS would make it easier in the future to extend the guidance to include all charity communications. 2. What about integrated campaign/fundraising asks? Many campaigners have worked hard with fundraising colleagues to develop integrated campaigns which combine ask people to take campaign actions and donate (see some great examples here). If we take the principle that Joe Jenkins has made about the FPS being focused just on ‘communications that primary or sole focus are on soliciting financial support’ will that means that you can’t include a fundraising PS in a campaigning direct mail, or invite people to donate following an online action they’ve taken? On the other hand as Joe Saxton suggests perhaps it’ll lead to the rise of ‘fugging’ – fundraising under the guide of campaigning. 3. What will be the impact of the new ‘opt in’ legislation? Over the summer, the EU has passed new data protection legislation which will will mean personal data must be ‘freely given, specific, informed and unambiguous’. That won’t just affect fundraising but all charity communications, and while it’s a separate process to the FPS what this will mean for recruiting new campaigners isn’t yet clear. NCVO have a group looking at it and it’s another process to follow. The work to shape the FPS is underway guided by a group convened by NCVO. As yet I’ve not seen any detailed proposals of what it’ll include, but I’m sure those involved will want to get input from a range of organisations. So my recommendation. Don’t assume this is someone else’s problem. Start talking to your fundraising colleagues to understand how they’re engaged in the process and ensure that the FPS is shaped in a way that doesn’t inadvertently reduce your ability to communicate with your supporters.